Hello! Hope you enjoyed the story in the post below. It's the second story I've written this year. Will definitely be doing more. 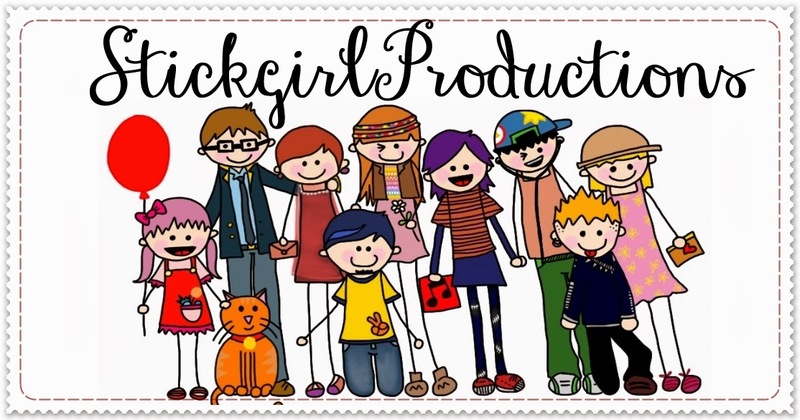 I had the chance to talk about StickgirlProductions with a group of people and I left with my eyes opened, encouraged and bubbling with excitement. 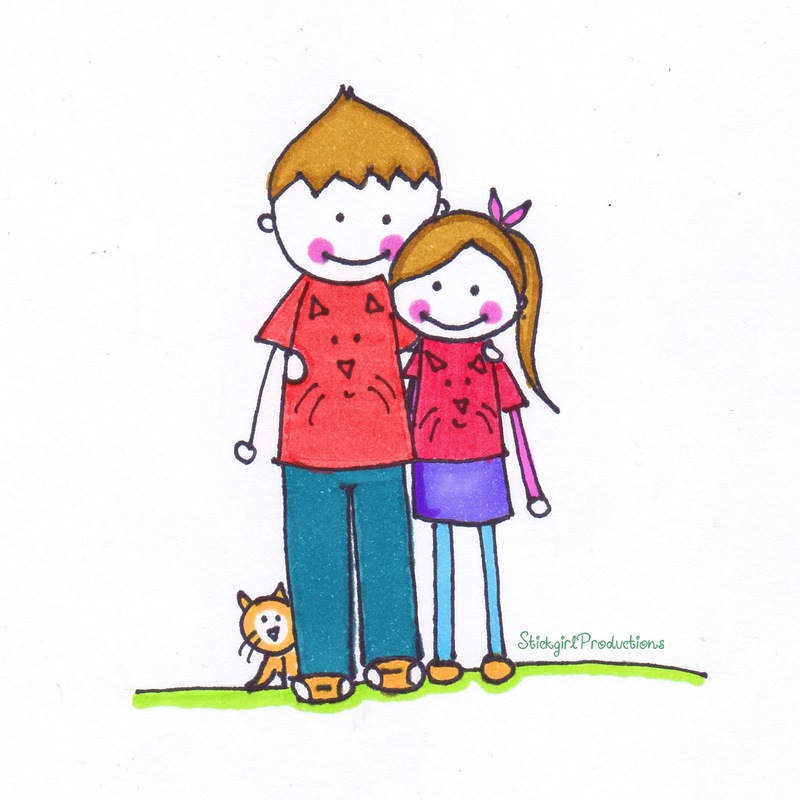 Truth be told, I saw StickgirlProductions going places but not this soon and the welcome is overwhelming :) While sales are slowly picking up like most businesses that are just starting, I am so moved by the good things people are saying about StickgirlProductions. Unique. Cute. Different. Special. Interesting. Potential. Big words that means a lot to me. More so because of howStickgirlProductions was birthed during a hard season. During those times, I drew to keep myself busy, to escape reality and to just make good use of my time. Then people wanted to buy my pieces, then the custom orders and now the words that will always remain close to my heart and drive me when I'm feeling unmotivated. I would love to say thank you to the amazing people who have fuelled my desire to keep creating, keep pressing on, keep on going :) it's been a journey and I don't plan to stop anytime soon. Thank you for referring SGP to friends, your compliments and for your patience, understanding and time.